Hello my lovelies and welcome to my new post! I hope you are having a marvelous Thursday and that everything is going well for you my beloved fashionistas. Today I prepared carefully a new post for you that I think you might find useful during this cold autumn and especially in even colder winter days that are upon us. As you know, these months are a stressful period for our natural hair and we might as well need some tips and tricks on how to make it look it's best while the weather is this cold and windy. 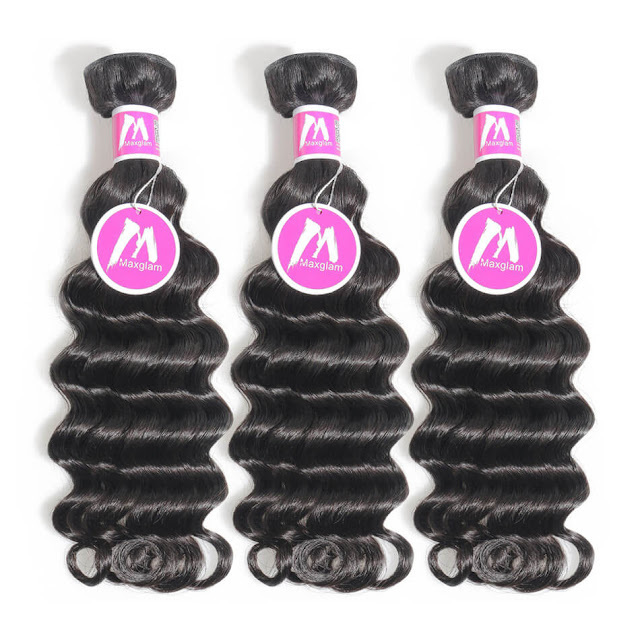 Recently while I was searching for human hair bundles online I discovered an interesting site called MaxGlamHair that offers pretty much any hair extensions, wigs, loose curl weave and all other hair related products in any shape or form you might need it in. All their hair products come in variety of colors, lengths of your choice, while the quality remains excellent and prices affordable. I am currently looking for something like hair bundles myself, soon as I think my hair could really use a boost and this is the easiest way for me to make it look more beautiful. I love that I can pick what I like out of so many options in this store. I picked out some of the products from this online store that I found particularly interesting and I shared them with you on the pictures in this post. 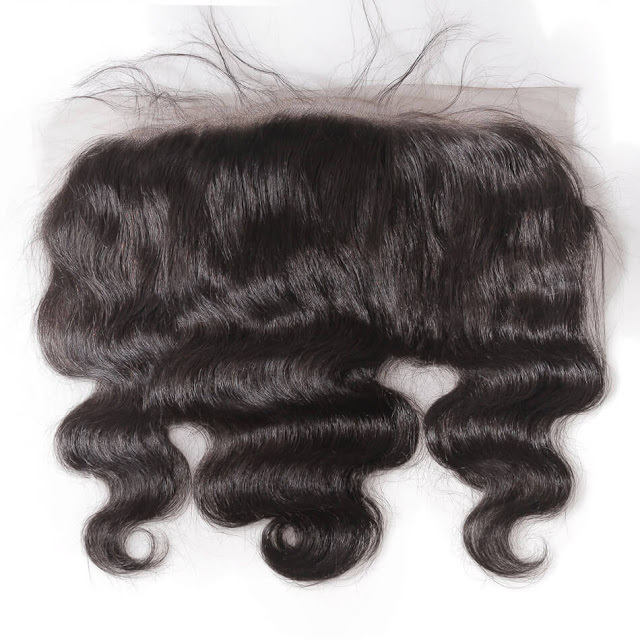 I would like to know what do you think of products such as lace frontal closure with baby hair and more that caught your eye on this site. Do you have experience with online shopping when it comes to hair and hair related products? What is your opinion on that topic? Feel free to let me know in the comments!